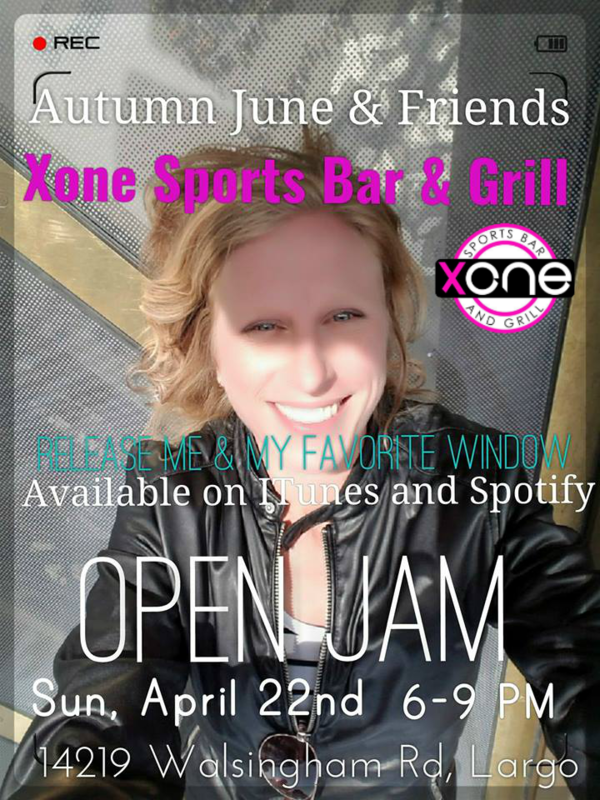 Autumn June and friends Open Jam Xone Sports Bar & Grill 14219 Walsingham Rd, Largo, FL 33774. 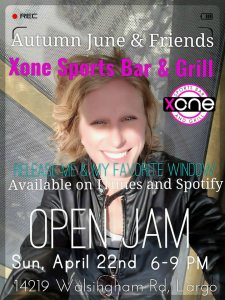 Come out enjoy the music. Bring your Instrument and sit in! All styles of music Rock Blues and Acoustic! Hosted by Autumn June. 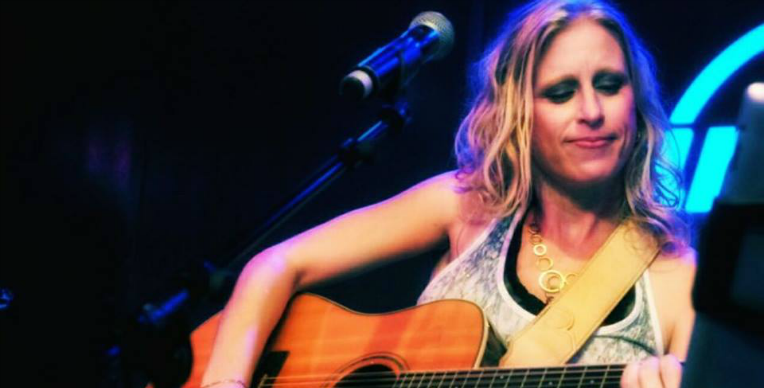 Her sound can be best described as a mix of rock, country, folk and pop.